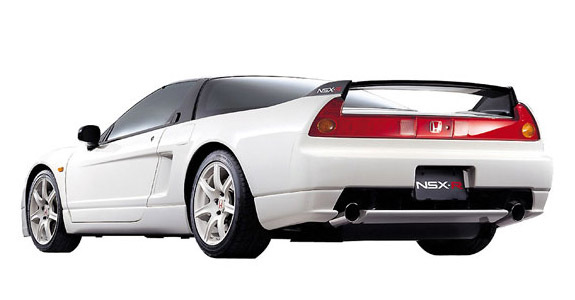 The Honda NSX is the ultimate Japanese car. Forget the even the awesome Nissan Skyline, this Mid Engined 276bhp beast is simple to drive around town, and EPIC to drive fast! 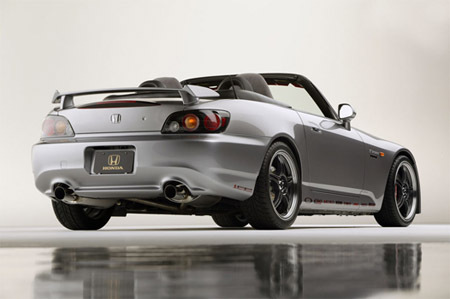 If you pull up anywhere in one of these, expect respect from car fans all over. Running costs arent as high as you would expect either. As for drift cars they are harder than front engined cars to drift around sucessive corners, however if you're after the odd one corner drift you cant beat the fun and the sound of the NSXs 3.0 or 3.2 litre V6. 0-60 in 5.2 seconds, just dont get an automatic as they are slow dropping to 7.5s to 60, while the Targas have a wobbly chassis, but look superb! Expect to pay at least £12000-25000 for a good NSX depending on year. Do not pay less as it will be rubbish. Honest!